Opening on March 13, Sharjah Biennial 11 will present an exciting programme, with more than 100 participants from 41 countries showcasing new commissions, music, films, performances, talks and the annual March Meeting. 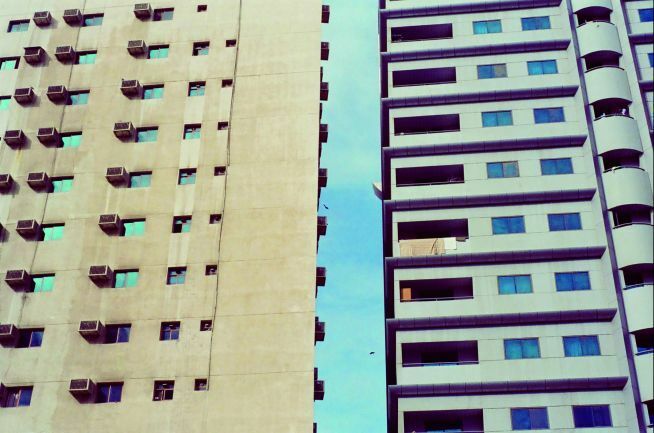 Sharjah Art Foundation announces new artists who will be presenting work at Sharjah Biennial 11. 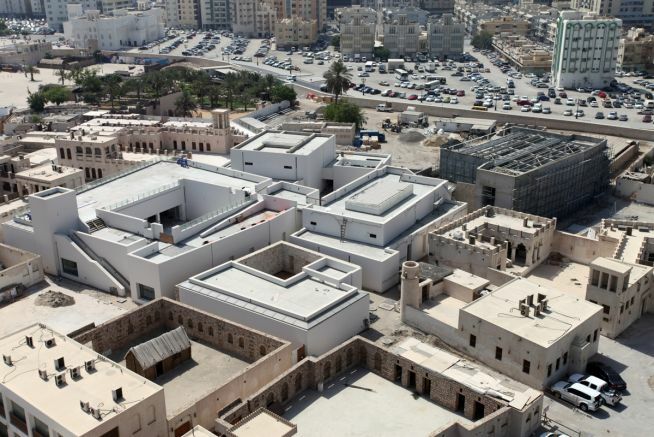 Sharjah Art Foundation has announced new details of Sharjah Biennial 11. 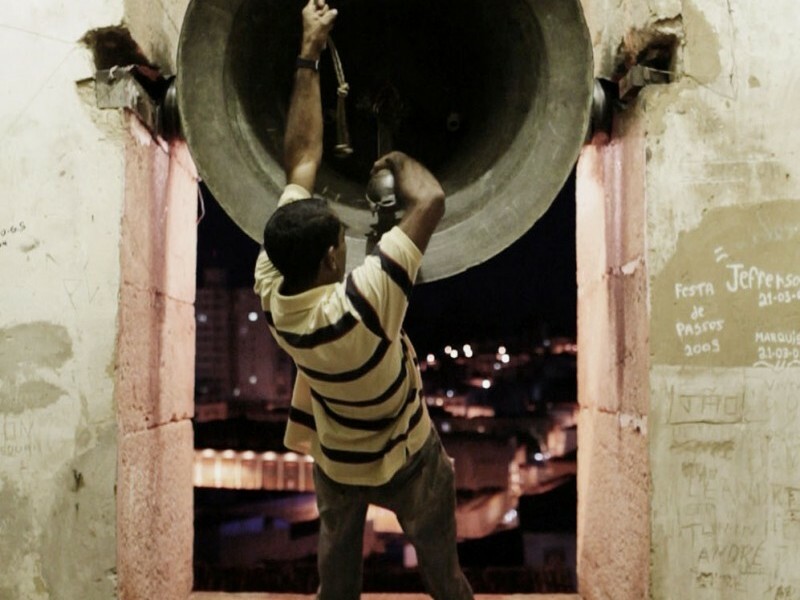 SB11 Opening Dates and New Artists Announced. 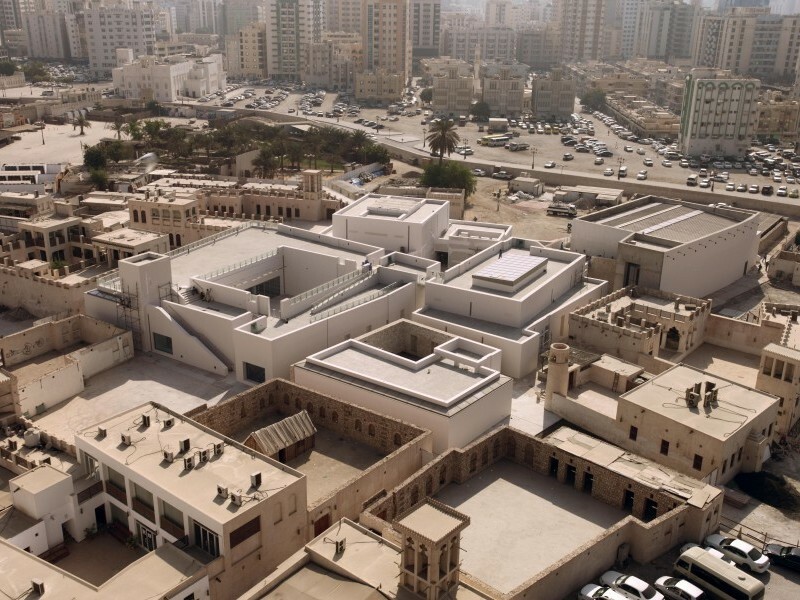 Sharjah Biennial 11 Curator Yuko Hasegawa Reveals A Selection of Artists: Saadane Afif, Yang Fudong, Studio Mumbai, Kazuyo Sejima, and Wael Shawky. Announcement made during Panel Discussion in Hong Kong. 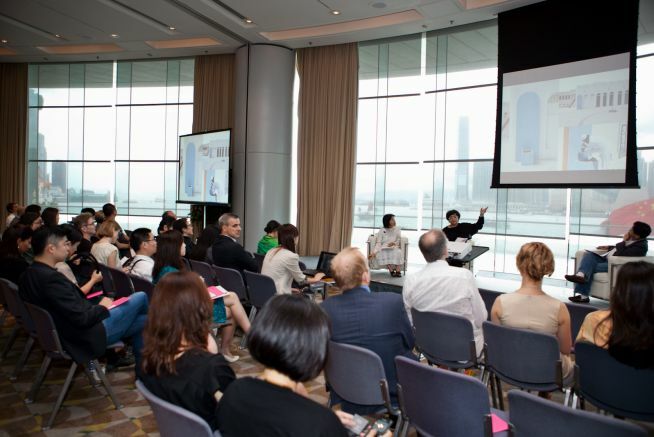 Sharjah Art Foundation (SAF) announces the selection of Yuko Hasegawa as the Curator of Sharjah Biennial 11, opening March 2013. 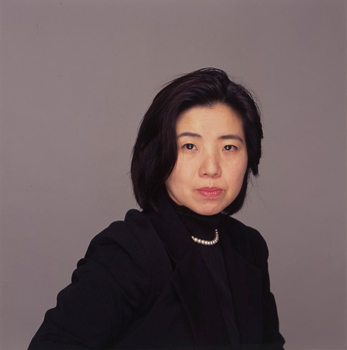 Yuko Hasegawa is Chief Curator of the Museum of Contemporary Art, Tokyo (MOT), and is a seasoned director, curator, and advisor for international biennials. 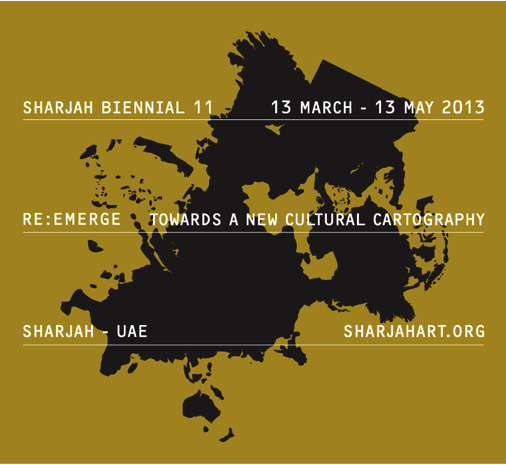 The Sharjah Art Foundation announces the presentation of work by 119 artists and participants from 36 countries across the globe to partake in Plot for a Biennial, the 10th edition of the acclaimed Sharjah Biennial, March 16 through May 16, 2011.